Apple fans are an enthusiastic lot. The iPhone XS and iPhone XS Max go on sale tomorrow morning, and — as has become tradition — fans are already lining up. One report published today claims that, by noon local time on Thursday, around 250 people had already lined up outside an Apple Store in Singapore. The person at the front of the line had flown from Vietnam the previous day, and had started queuing at 6 a.m. Thursday. Each person lining up is able to buy a maximum of two handsets. Apple has erected barricades outside the store, and also given queuers wristbands that allow them to leave and return inside 30 minutes, while keeping their place. Singapore is 15 hours ahead of California, so the devices will become available there earlier than in Apple’s home state. 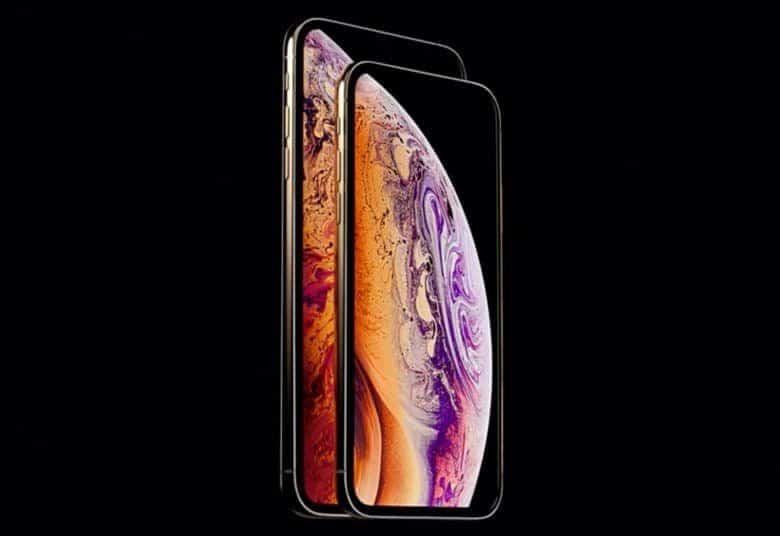 However, Australia remains the first location in the world to get the new iPhones, with 17 hours difference between Canberra and California. For this reason, enthusiastic Apple fans in the past flew to Australia to get their hands on the very first available new iPhone models. Will you be queuing for the new iPhones? Will you be saving your queuing time for the iPhone XR, which only arrives next month? Let us know in the comments below.